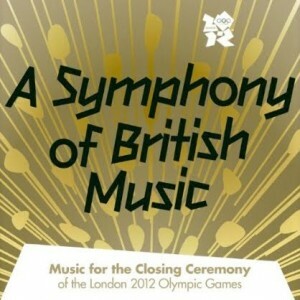 The London 2012 Olympic Games might only have officially wrapped a couple of hours ago, but already Universal Music has released the official Closing Ceremony album ‘A Symphony Of British Music’. 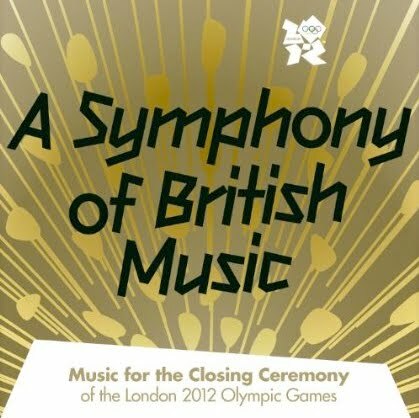 The album went live on iTunes just moments after the end of the ceremony in London – and if you didn’t catch it, you missed a cavalcade of top artists collaborating in a celebration of British music. Pet Shop Boys were there. 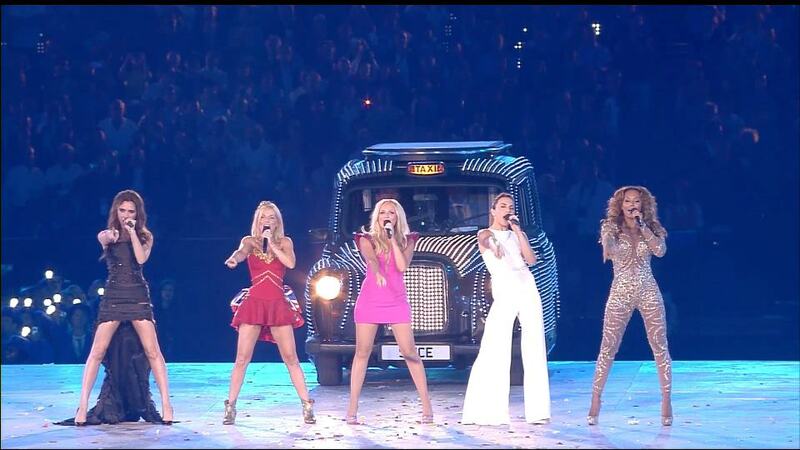 So too Emeli Sandé, Kate Bush, George Michael, Kaiser Chiefs, Annie Lennox, Ed Sheeran, David Bowie, Fatboy Slim, Queen, Muse, Jessie J, The Who, Elbow, David Arnold, Take That and, of course, the act that had generated most of the pre-show buzz, the Spice Girls. If you missed the spectacular closing, you can, of course, catch it in replayed mode tonight from 9:30pm on Channel 9.